In recent years Nectar has been providing clients with a range of logistics services. This ranges from end to end logistics to provision of one-off services such as warehousing or trucking. By providing a single point of contact in arranging cargo transit right from vessel’s hold to final destination including warehousing and other services, Nectar is able to take away much of the hard work. In key locations around the world Nectar Group also offer warehousing and collateral management services for imported commodities. Warehousing and Collateral Management services provided by Nectar Group provide clients with the confidence and knowledge that their cargo imported is managed correctly to exacting standards. 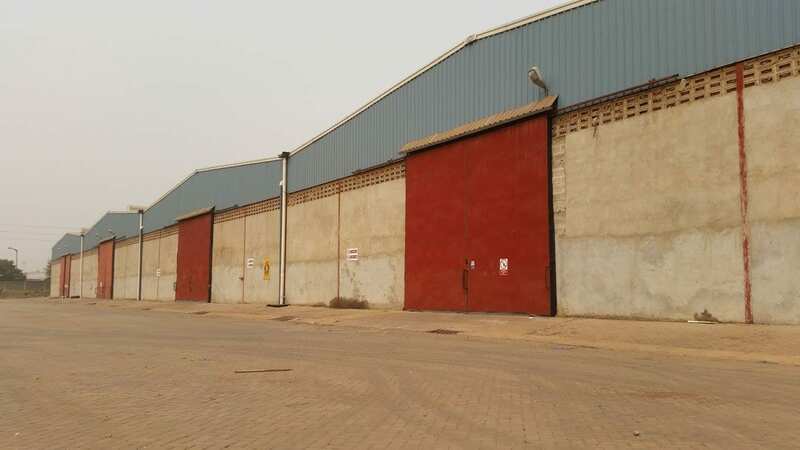 Nectar Group can source and manage warehouse space for a variety of commodities ensuring any warehouses used are both safe and secure and meet specific criteria for the products handled. 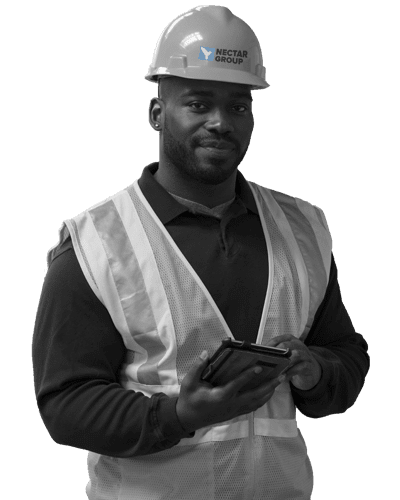 In addition to warehousing, Collateral Management contracts also install a dedicated team to manage the receipt and release processes of the cargo, providing weekly reports, ensuring full health and safety compliances are adhered to on site and providing a full range of insurance cover as required. Not only do we serve our customers with commitment and professionalism but also we conduct our business so that we always meet the standards that our customers have come to expect of us. Our inland logistics capability has been created to provide efficient transport services to both existing and new clients. The company is able to provide a fleet of modern trucks for its operations and has developed the necessary support infrastructure to ensure the trucks are maintained to the highest standard. 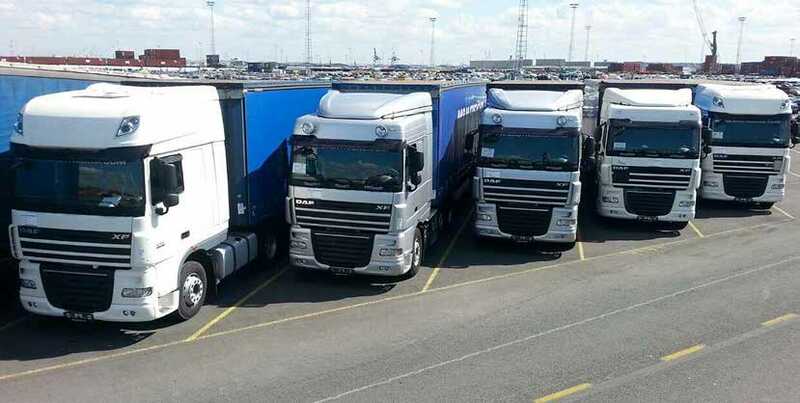 Our expertise and enthusiasm for customer satisfaction has meant that we’ve become a leading authority in providing transportation and haulage services to meet the needs of today’s fast-paced business.